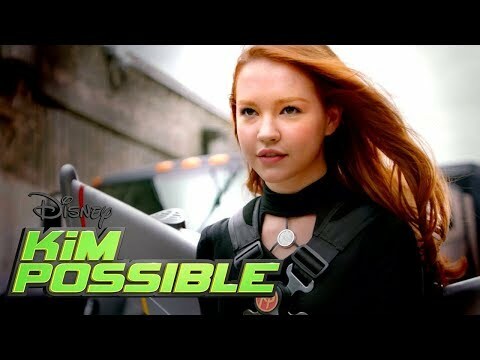 Everyday teen hero Kim Possible (Sadie Stanley) and her best friend Ron Stoppable (Sean Giambrone) embark on their freshman year of high school, all while saving the world from evil villains. While Kim and Ron have always been one step ahead of their opponents, navigating the social hierarchy of high school is more challenging than the action-heroes ever imagined. With Drakken (Todd Stashwick) and Shego (Taylor Ortega) lurking in the wings, Kim must rely on her family and friends on Team Possible-Ron, tech-genius Wade (Issac Ryan Brown), new friend Athena (Ciara Wilson), and Rufus, a Naked mole-rat—to stop these super villains! Kim Possible was released on Disney 67d ago in the US.